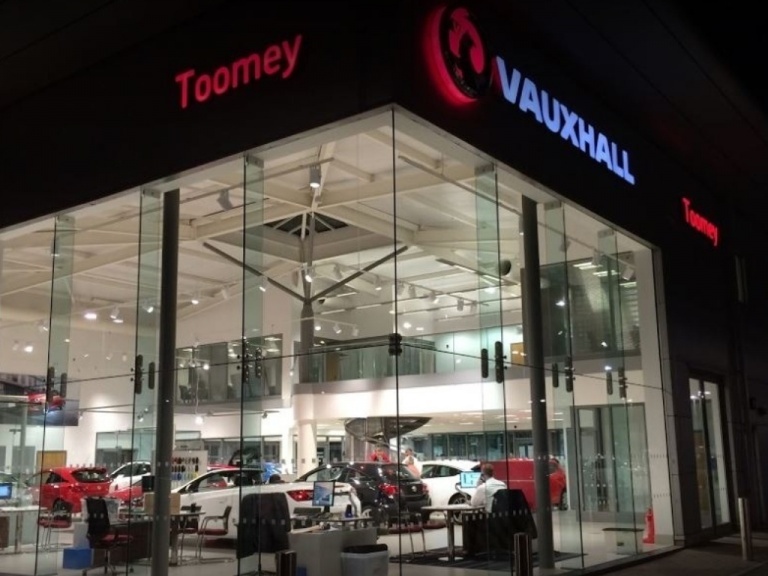 Routine servicing is an important part of keeping your Vauxhall working at its best, delivering a top driving experience. 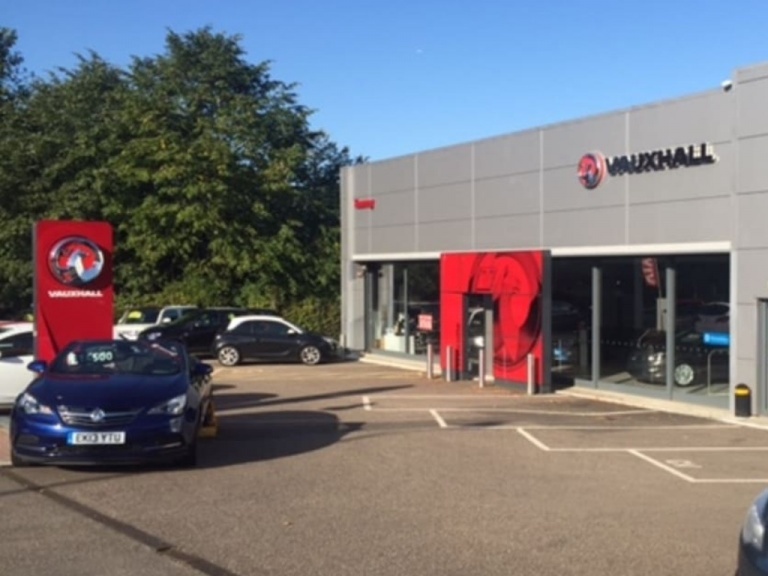 And when it comes to servicing and repairing your Vauxhall, you can't get better value or convenience than a Vauxhall MasterFit service plan. A MasterFit service plan is your key to worry-free motoring. It lets you spread the cost of your regular services across monthly instalments, just like household bills. Even better, all service plans are inflation-proof. And, of course, all your requirements are handled by expert Vauxhall MasterFit trained technicians. MasterFit service plans are available from £12* a month for both cars and vans. So to create your ideal plan, speak to us today. 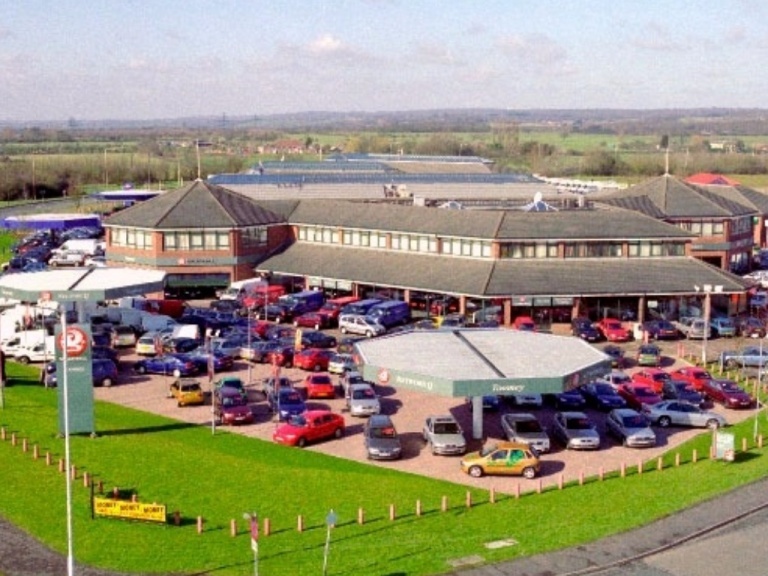 *£12 is a guide price based on an average for our full vehicle range. Prices may vary and are based on a three year plan. So why not join the Vauxhall Masterfit Service Club today.